Jana Duggar adresses her lesbian rumors. The fans are quite familiar with Jana Duggar’s best friend, Laura DeMasie. Being said that, there have been rumors suggesting that the pair were more than just friends. Jana recently set the record straight about the rumors swirling around about how she and Laura are actually dating. 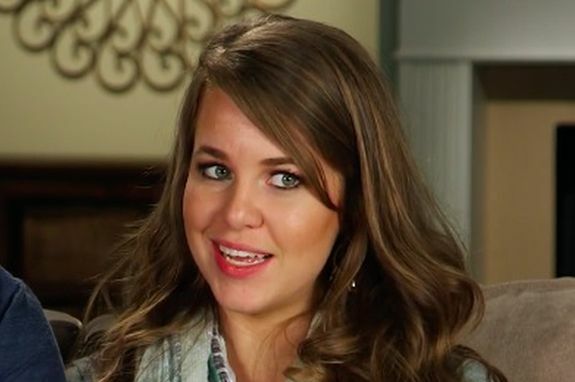 The 28-year-old eldest Duggar sister finally broke her silence about the rumors that had started building up ever since the commencement of the show, Counting On. Moreover, she silenced an inquisitive fan by stating that she and Laura are not in a romantic relationship. Jana Dugger sets the record straight about lesbian rumors. Although Laura, and Derrick Dillard, Jana’s brother-in-law, (Jill Duggar‘s husband), have denied the lesbian rumors on numerous occasions this marks the first time Jana has ventured to address the issue. A variety of fans mentioned that the BFFs are not coming out of the closet because of the ultra-close relationship. 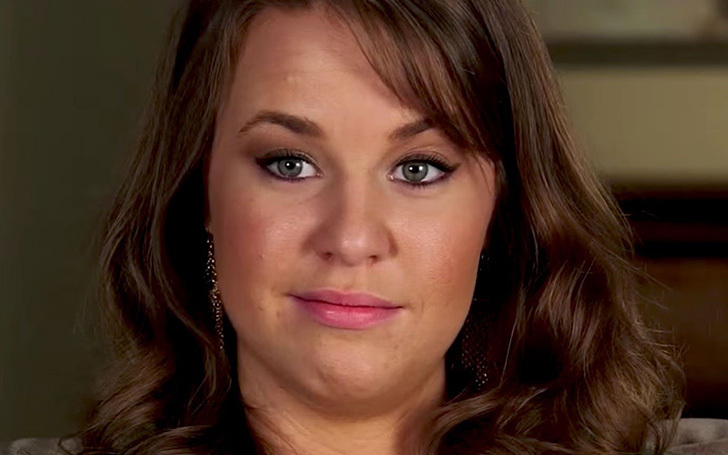 Laura's frequent appearance on Counting On and has helped Jana plan her brother, John David Duggar‘s wedding. In addition, she was also present in the hospital to help out Jana’s younger sister, Jinger Duggar as she gave birth to her daughter, Felicity Vuolo. Jana is 28 years of age and still is not bound by holy matrimony while her sisters are years into theirs, which is exactly why fands tend too believe that she’s secretly dating Laura. Jana talked about the issue as well. Jana has often been surrounded by rumors relating to her love life, on a previous occasion, she had to bash the dating rumors with Lawson Bates. The reality star took to Instagram with another comment denying the relationship.